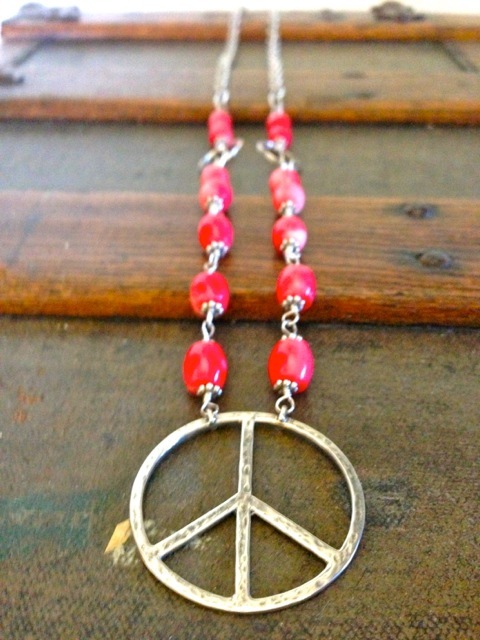 Today we’re showing you some of the beautiful jewelry handmade by our one and only Candace Hurley! These long, over-the-head necklaces are perfect for summer! Wear them with your favorite sun dresses or give any summer top the final touch! All of these pieces are unique and one-of-a-kind. 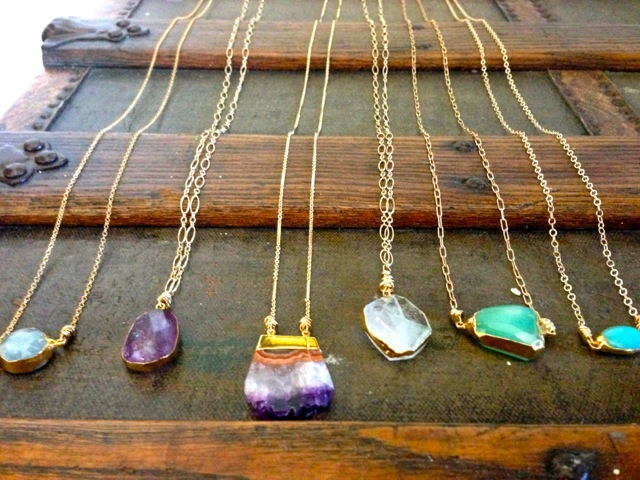 The semi-precious stones are all hand wrapped on delicate chains. This is a quick taste of what we have available for you in our store! Make sure you stop by the store to see it all and follow Candace’s Pinterest for more Neck Candy ! Happy Friday!